Demeter Environmental were commissioned to undertake the works required to discharge the contaminated land planning condition attached to the proposed development. 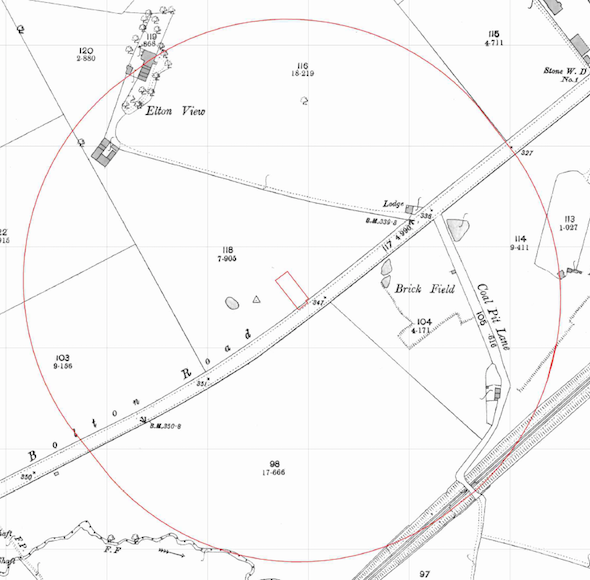 Whilst the review of the history of the site did not identify and potential on site sources of contamination, a number of off site sources on contamination, including a brick field and a railway lie were identified. Information provided by the Environment Agency and Groundsure did not identify any further potential sources of contamination. The desk study report was submitted as part of application 51103, the memo confirming the desk study report was accepted and details of the removal of the demolition rubble can were requested. The memo can be accessed here.